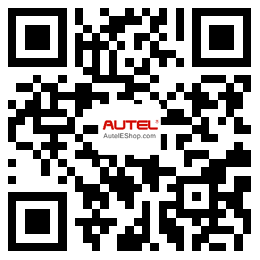 To deliver the best service to our customers, Autel and we, AutelEShop.com makes effort to understand each end-users' needs, and translate those needs into superior products by maximizing our research and development and manufacturing capabilities. Autel is made up of the most distinguished experts and engineers with years of experience in this industry. All Autel scanners are manufactured with the strictest standards to meet international quality and environment standards, including FCC, CE and RoHS.